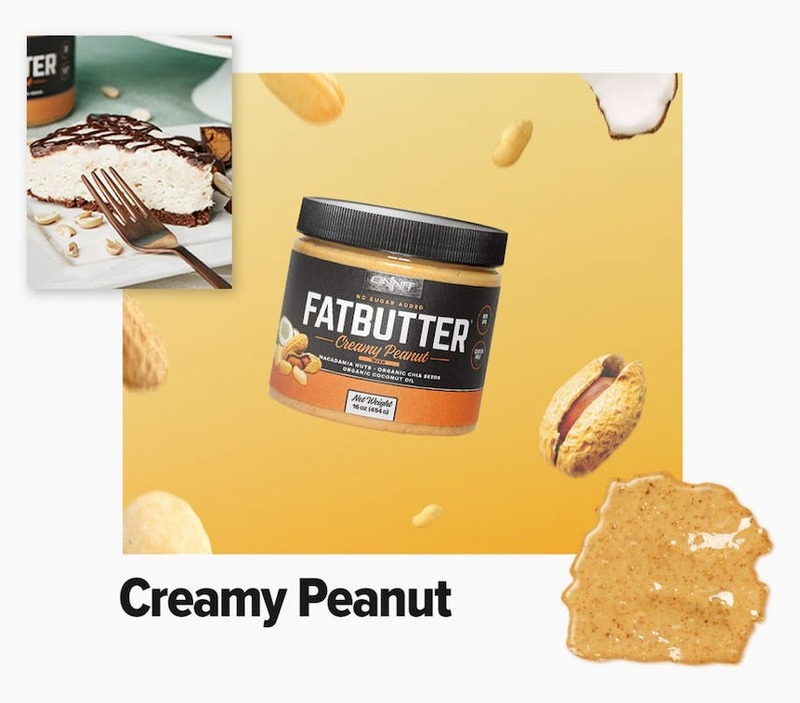 The delicious, creamy taste of your favorite nut butter with an extra dose of beneficial fats to support all your dietary goals. 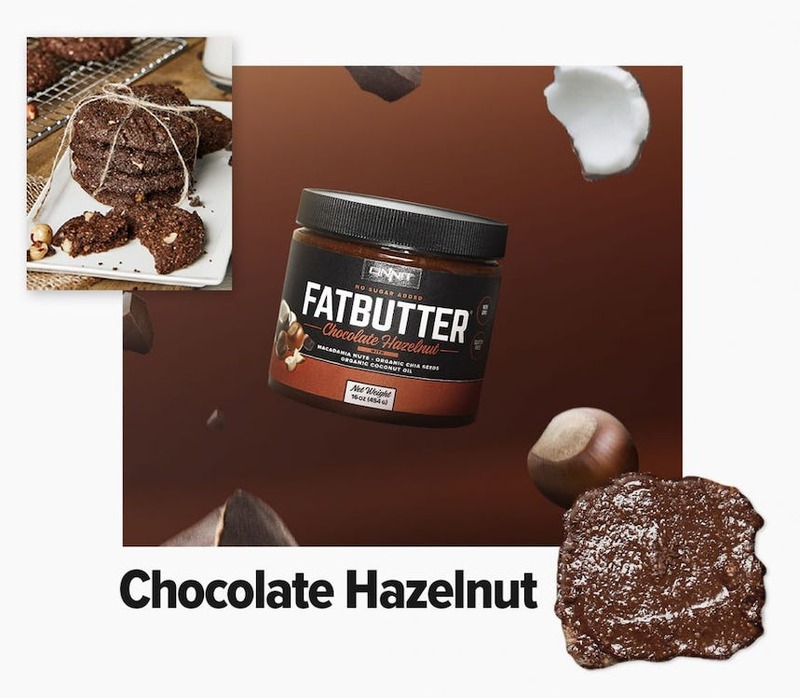 FatButter is the answer. 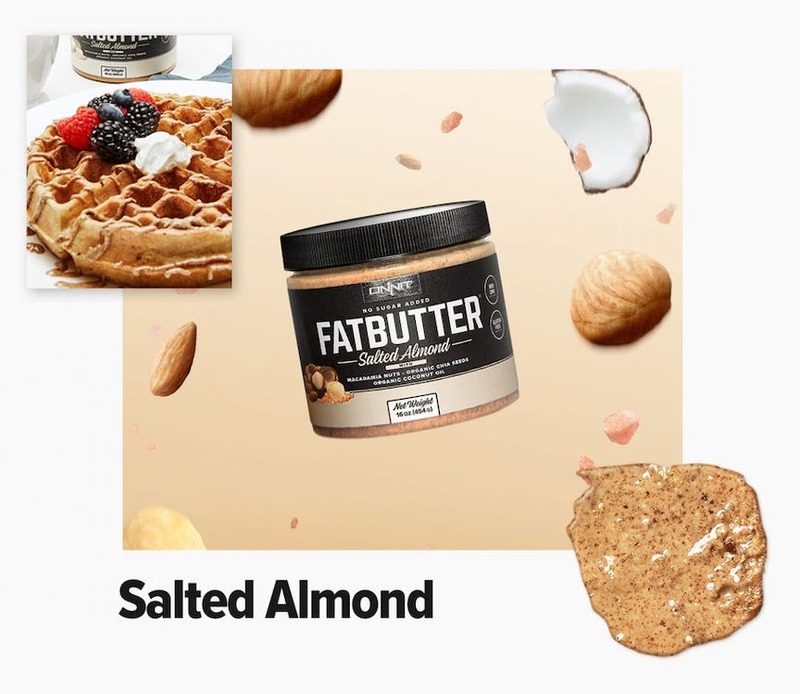 Starting with a nut butter base, we’ve blended in other sources of healthy fats—including macadamia nuts, coconut oil, organic chia seeds, and organic hemp seeds—resulting in the richest, creamiest nut butter yet that boasts a better ratio of Omega-6 to Omega-3 fats than any plain nut butter alone. I have worked out for most of my life while following a low and not fat diet that was the science in the 8os. Recently I have adopted a HIIT and Kettlebell workout as apposed to the dancing cardio queen. I am eating more protein and fats and have gained muscle and stamina. My problem is that my rearview is dimply like cellulite. 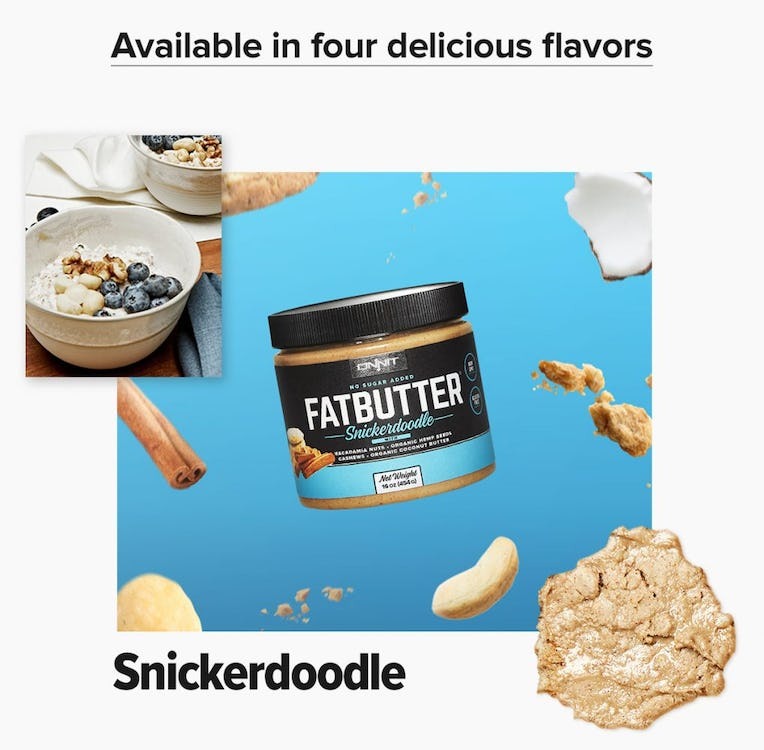 This seems to happen when I add fats to my diet. Will this iron out with continued exercise and high protein diet? I am open to input on how to address this issue.